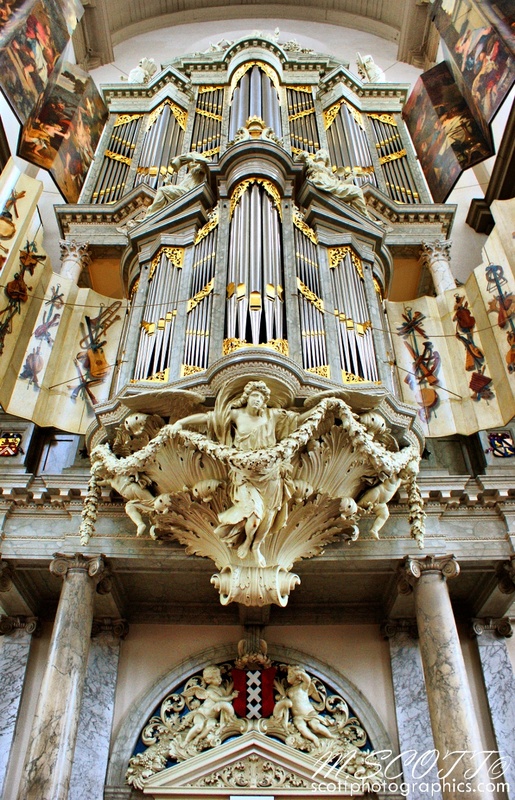 Just looking back at some photographs from my trip to Amsterdam, Netherlands – I found this shot of an amazing organ in the Westerkerk Church, he lighting is very cool and green, but I warmed it up in GIMP :P! I’m open to constructive criticism on my shots so please comment! If you’d like to use these photographs please Contact Me! .